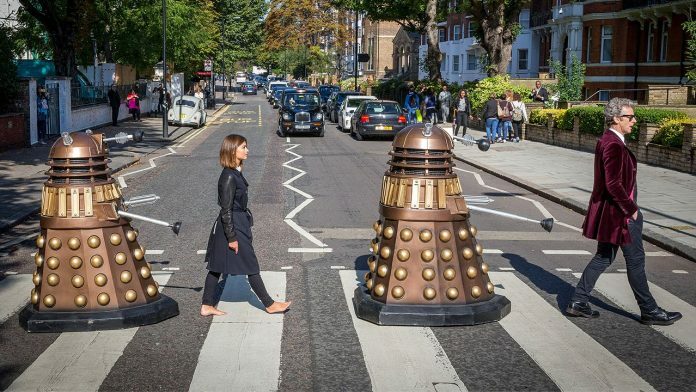 How long did it take the cast of Doctor Who to recreate The Beatles’ classic Abbey Road album cover shoot? Find out in this video. Start the clock!